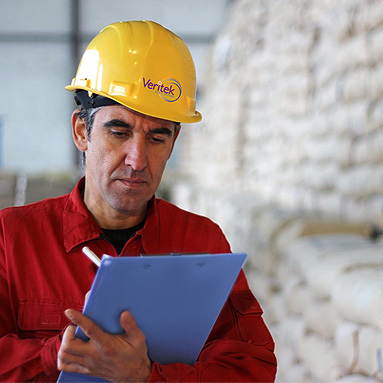 At Veritek, making a difference means setting the standards by which others wish to aspire. Veritek Global Solutions is committed to Customer Service Excellence Worldwide. Anticipating our Customer's expectations, as well as adding value at every opportunity is the foundation of everything we do.